Enjoy some peaceful, quality time by a gleaming fire in the comfort of your own home! 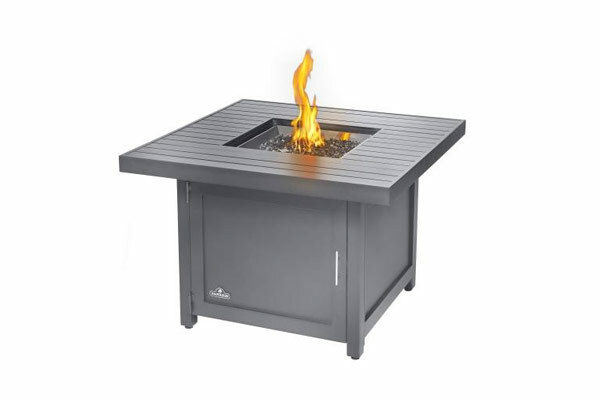 Friends, family, or even on a quiet night to yourself, the Napoleon 42″ Square Propane Fire Table is the perfect addition to your backyard retreat. 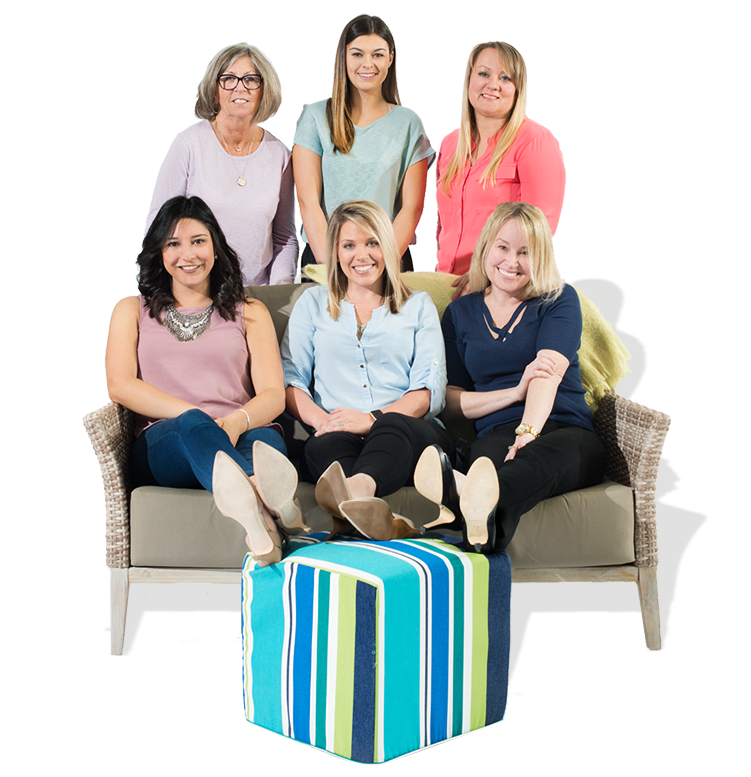 The size and shape of the unit is wonderful for smaller spaces, and the height makes it suitable enough for dining as well! Unlike many other outdoor fire pits, the Napoleon fire pit table comes suited with glistening Fire Glass Crystals that truly set the tone for elegance and serenity. Create the focal point of your space with this beautiful and practical table that features a disguised propane access door. Comprised of weather resistant qualities and heating power that allows up to 40,000 BTU of vibrant flame, you can extend the use of your fire pit from cool Summer nights straight into Fall. Choose an accessory that is well equipped to turn on the heat almost any time of the year!